exposarazzi: It's make out time! 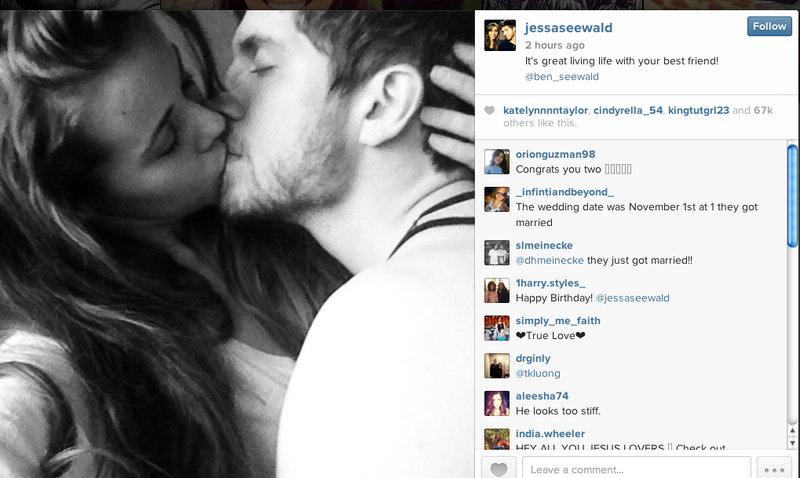 Newlywed Jessa, 22, plants a wet one on her 19-year old husband Ben...guess the honeymoon isn't over! Okay, this is just gross! Jessa Duggar & Ben Seewald first wedding pic!